I hope everyone is having an enjoyable weekend? Welcome to all my new followers from the Blog Hops I participated in. I look forward to reading your comments on my posts. I thought I would share some Sugarpuffish friendly products I have found today. As you know I have food allergies (milk & eggs) so I get excited when I find products that make my life a little easier and more pleasurable! Amy's Bean & Rice Burrito - vegan, dairy free, lactose free, soy free, tree nut free and vegetarian society approved. Other varieties available click here. 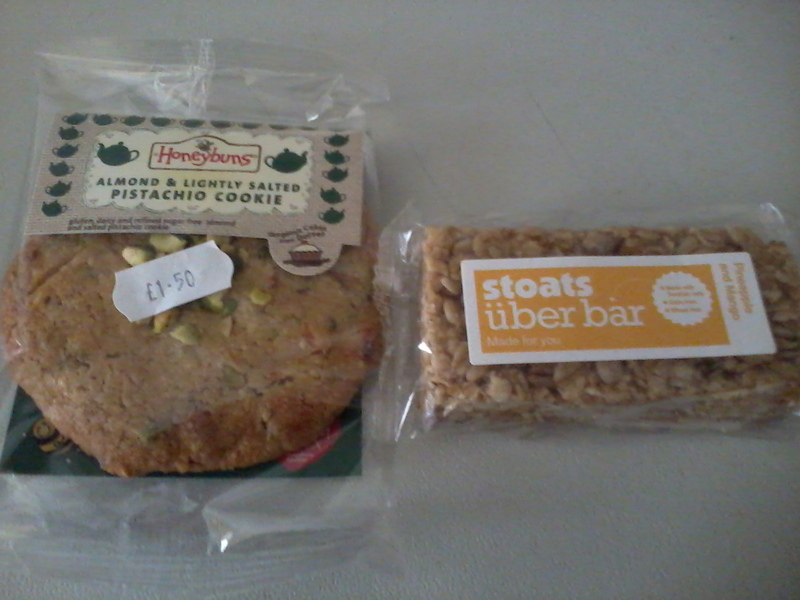 Honeybuns Almond & Lightly Salted Pistachio cookie - gluten and dairy free, suitable for vegetarians (not vegan as contains honey). This does not contain eggs which is not promoted on the packaging. 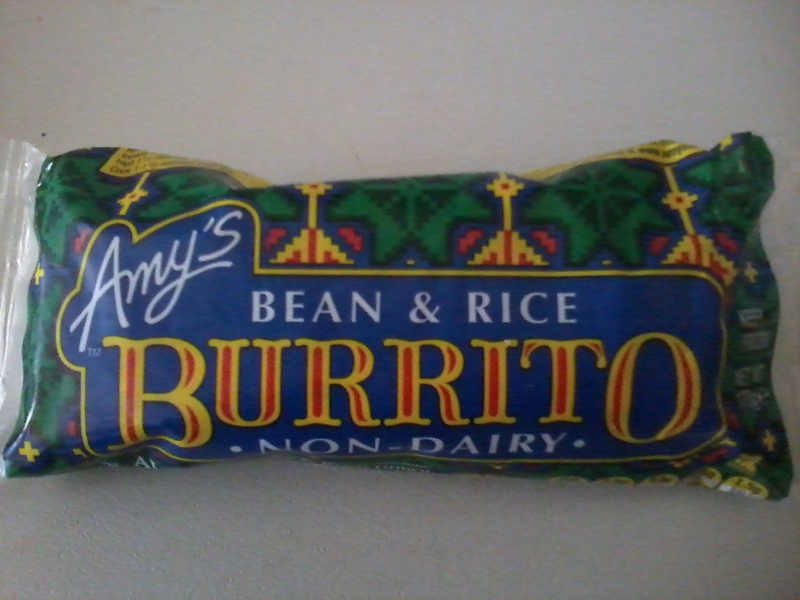 I've actually had an Amy's burrito before, but it wasn't the dairy free kind. When I was dairy-free I really enjoyed the Amy's Burritos. Have you tried a tofu pie before? Chocolate flavored silken tofu, a little cornstarch, baked, you could make your own crust or purchase one. 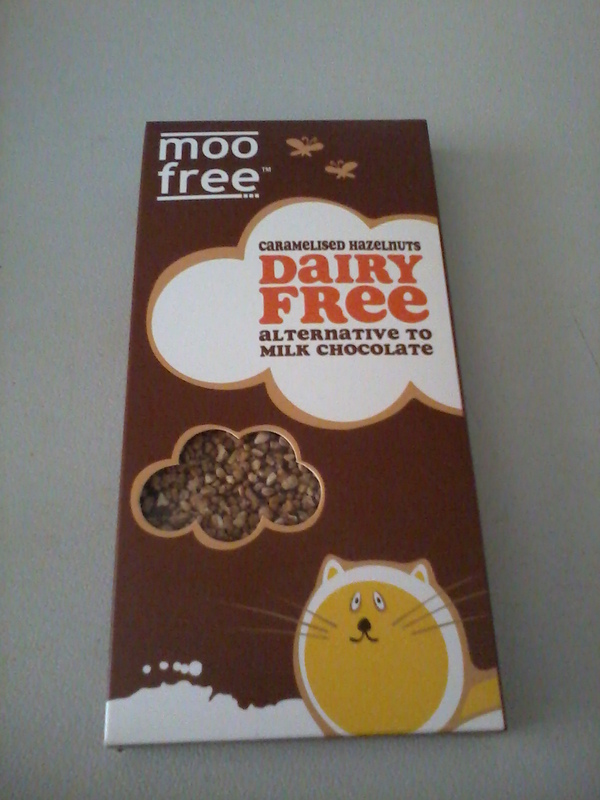 Very tasty , dairy free and egg free (not sure about crust though?). Some yummy-looking finds! Thanks for stopping by the Sit and Relax weekend hop again! !